Don’t rely on a sales associate alone. Let GemEx support you through the entire process. What makes one diamond beautiful and another one dull is the way it reflects and refracts light. 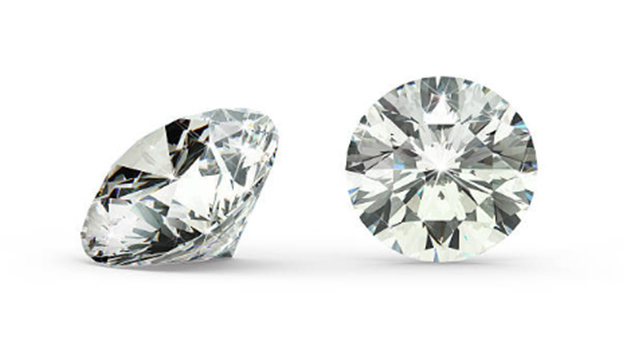 With the BrillianceScope® Viewer you get a true look at Light Performance for each diamond. With the GemEx Live Report, you can view a live, interactive version of your diamonds’ GemEx Certificate. Which means that you can watch the diamonds you are considering put on a light show wherever you are. Use GemEx Apps to make the best diamond decision for you. Ensure your diamond has exceptional Brilliance, Fire and Sparkle. And use your phone, iPad, Facebook and more to see your diamonds beauty any time you want. When you are shopping for a diamond, you can send the diamond’s Light Performance® certificate directly to your phone with GemEx Mobile. And if you want to include others in the process, you can also send the diamond information to your family and friends for a second opinion before you buy the diamond. In fact, you can even share the diamond’s brilliance, fire and sparkle on Facebook. You can now register your diamond to have a permanent online record of your diamond’s brilliance, fire and sparkle. By registering, your diamond is eligible for insurance discounts with Jewelers Mutual Insurance.